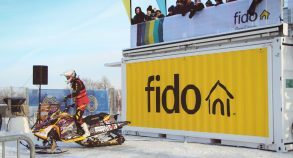 The winter action sports festival, Barbegazi, brought together demonstrations of snowmobile freestyle, obstacle course, fatbike race and snowskate initiations. 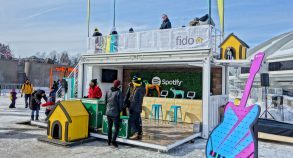 More than 8,000 people (young and small families) came together to enjoy the activities, the diverse music program with many DJs and also different food trucks on site. 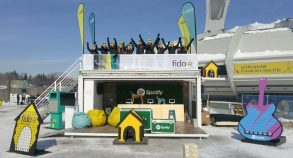 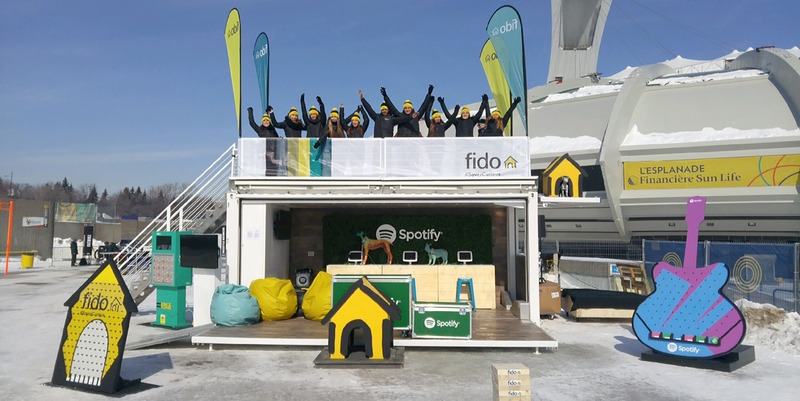 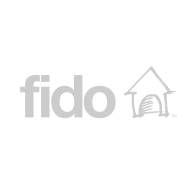 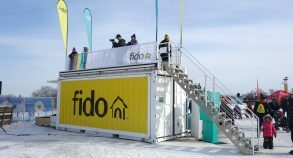 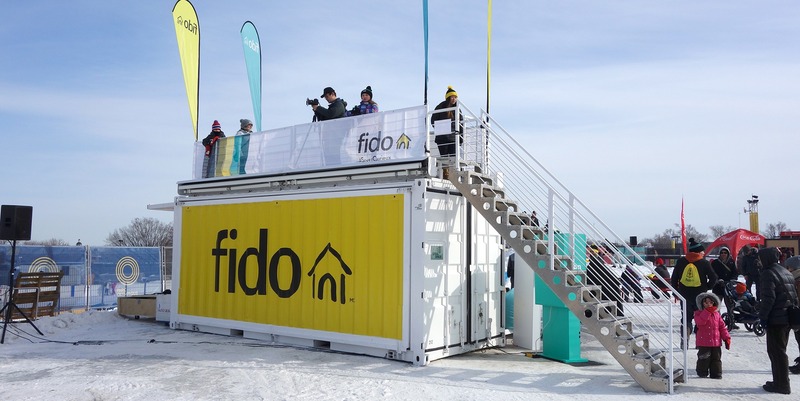 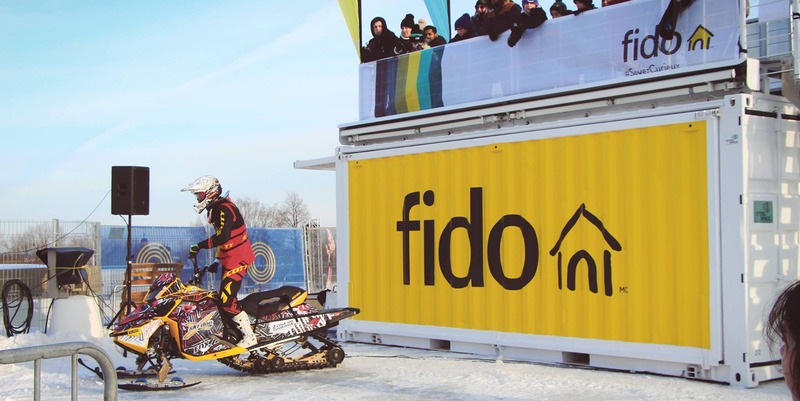 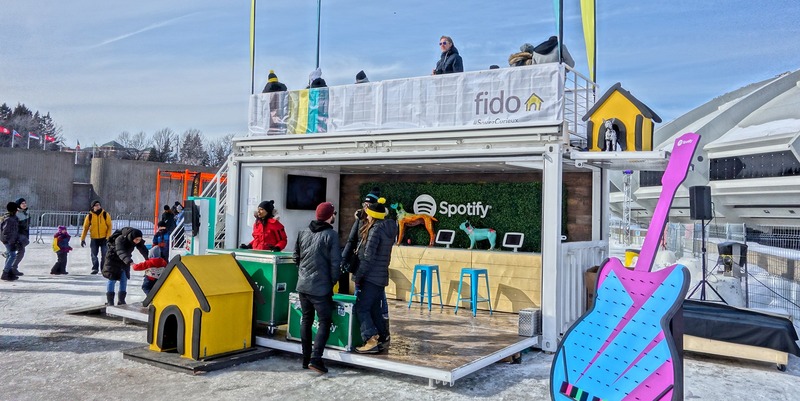 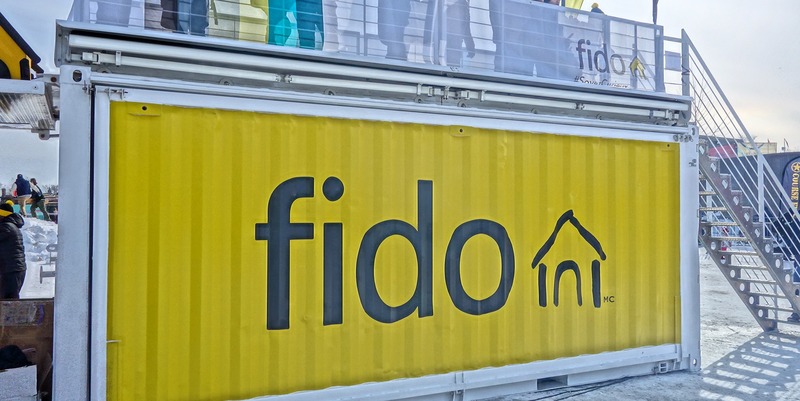 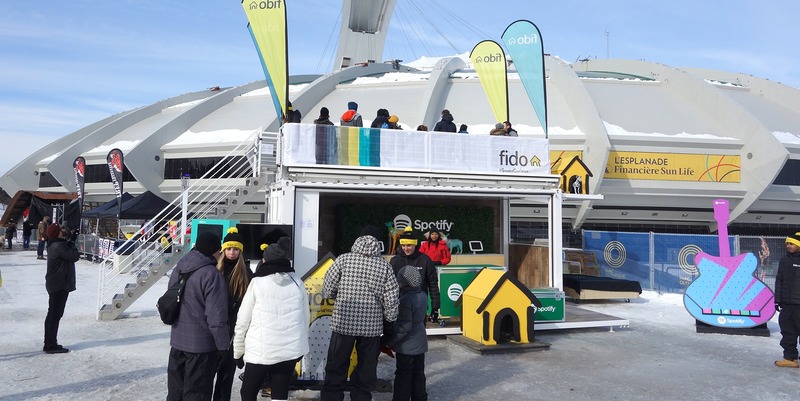 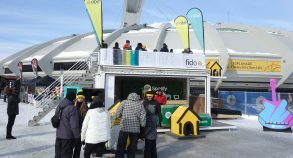 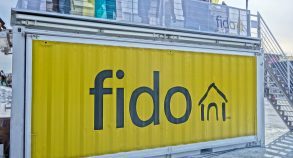 On the Sun Life Financial Esplanade at the Olympic Park in Montreal, the SS20 served as a space for Fido Mobile employees to promote their services and #soyezcurieux Instagram contest… besides reserving many surprises.